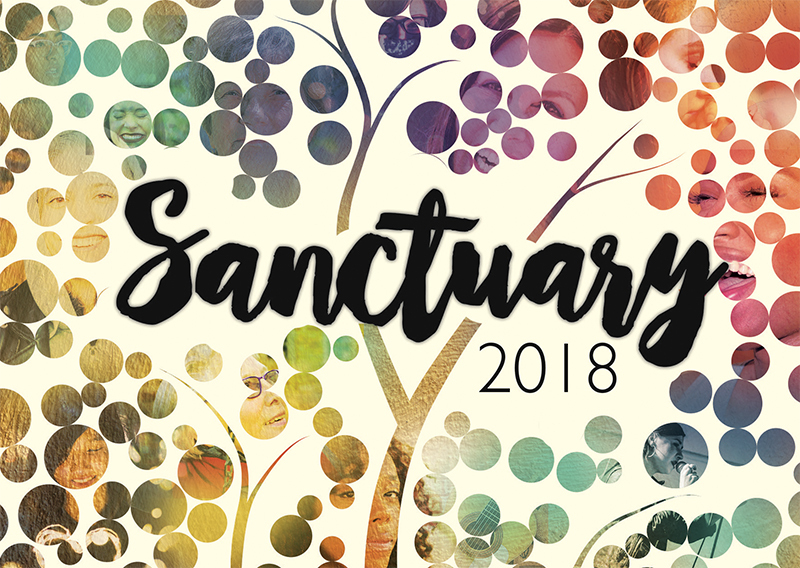 Each event provides an opportunity for celebration & praise; teaching; prayer & space with God to rest, grow and explore more deeply & share in our journey with God as women together. We can hardly wait to welcome you and share the journey together! Join us for an evening of worship, teaching and response. 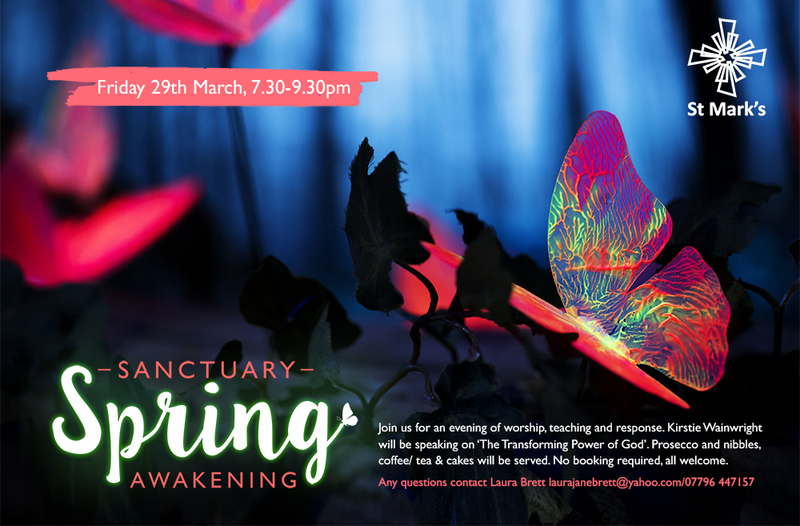 Kirstie Wainwright will be speaking on ‘The Transforming Power of God’. Prosecco and nibbles,coffee/ tea & cakes will be served. No booking required, all welcome. It’s an evening not to be missed!